Cold shoulder tops are my favorite right now, so I totally need this tunic in my life. Get this trendy Cold Shoulder Tunic for just $14.99 (reg. $34). This top is the perfect edgy essential you will want to wear over and over again. It’s super comfortable and will for sure take your look to the next level. Pair this with your favorite jeans for a casual look and with cute black pants for a dressier night out with friends or your significan other! I’m always looking for cute boxes to put small gifts in, and we’ve found some super cute ones to share with you. 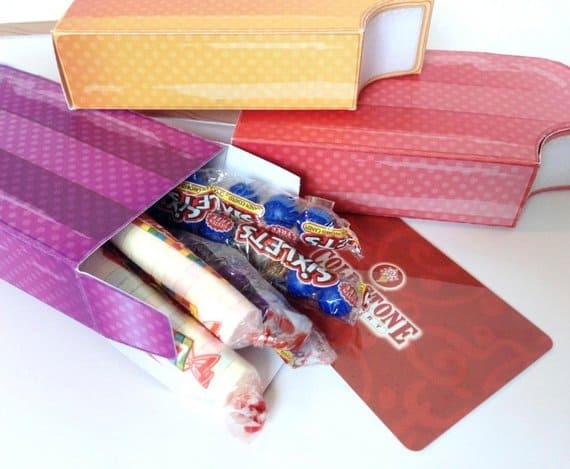 These downloadable gift boxes start at just $2.49. You download them right to your computer, and you can print these off at Staples for around $1 or less! I think this Ice Cream Bar Gift Box is super cute, and it’s totally making me crave ice cream. This is super fun way to put together treats for your kids’ classes, too! Get this digital download for $7.99. 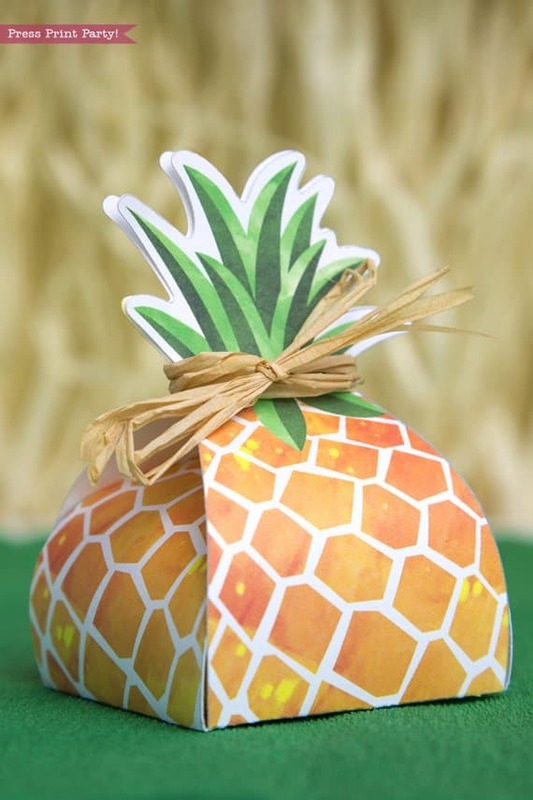 How cute is this Pineapple Favor Box?? This would be super fun to use at luau parties and is only $4.50 for a digital download. Unicorns are really popular right now, and unicorn parties are huge. 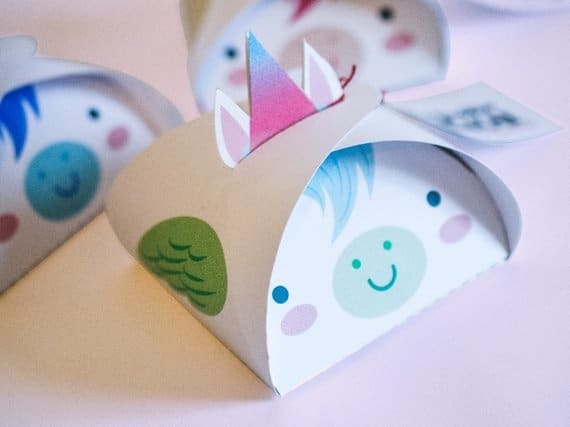 These adorable Unicorn Favor Boxes are the perfect way to send party favors home with guests. 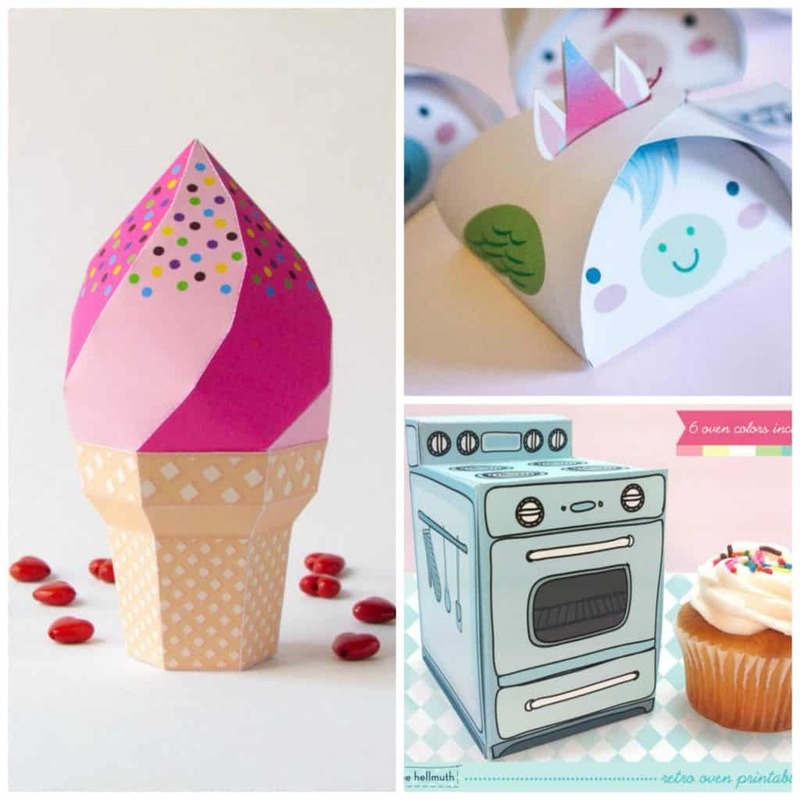 You’ll get a set of three different printable boxes for $2.49. 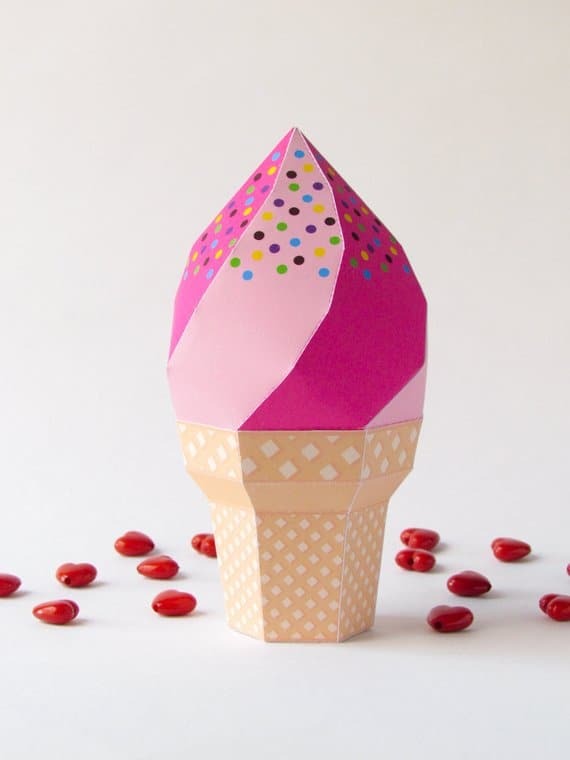 If you liked the ice cream bar boxes we posted above, then you’ll also want to grab this fun Ice Cream Cone Favor Box. This download is available for $4. Do you love Rubik’s Cubes? 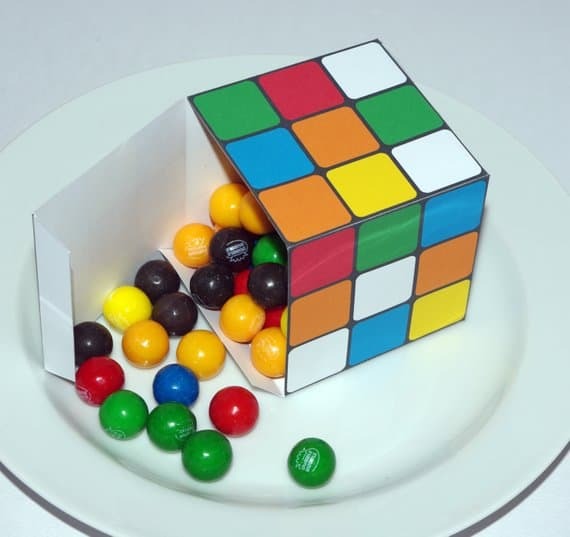 This Rubik’s Cube Gift Box is such a fun gift box to hold a gift for a party or to use as a party favor box. Get this for $4.27. 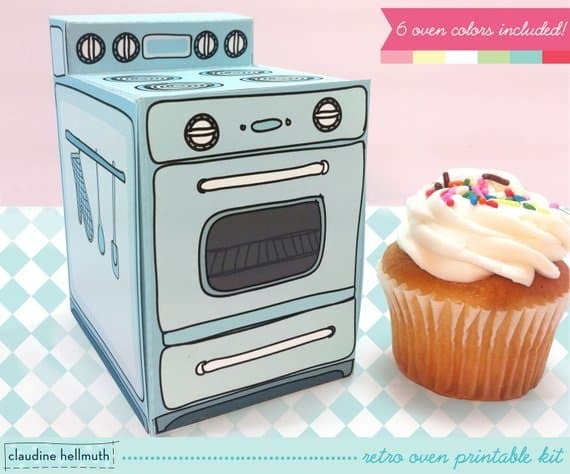 I think this Retro Oven Gift Box might be my absolute favorite. It is TOO cute! You’ll get six oven templates to download for $5.99. I’ve been wanting smart bulbs for the lights in our house and, if you have, too, this is an amazing time to grab them! Today, you can shop this Sengled Smart Lighting Sale for up to 30% off! 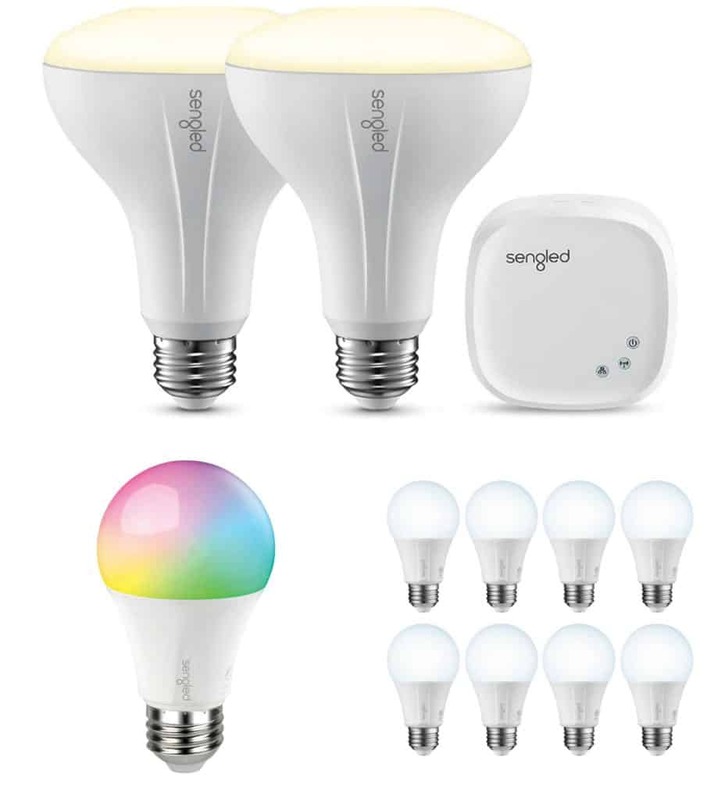 With the Sengled Element Color Plus A19 Smart LED Light Bulb, you can control what color the bulb shines, turn lights on and off and more using the Sengled Element Home app for iPhone and Android. You can also use this with Amazon Alexa and Google Assistant. 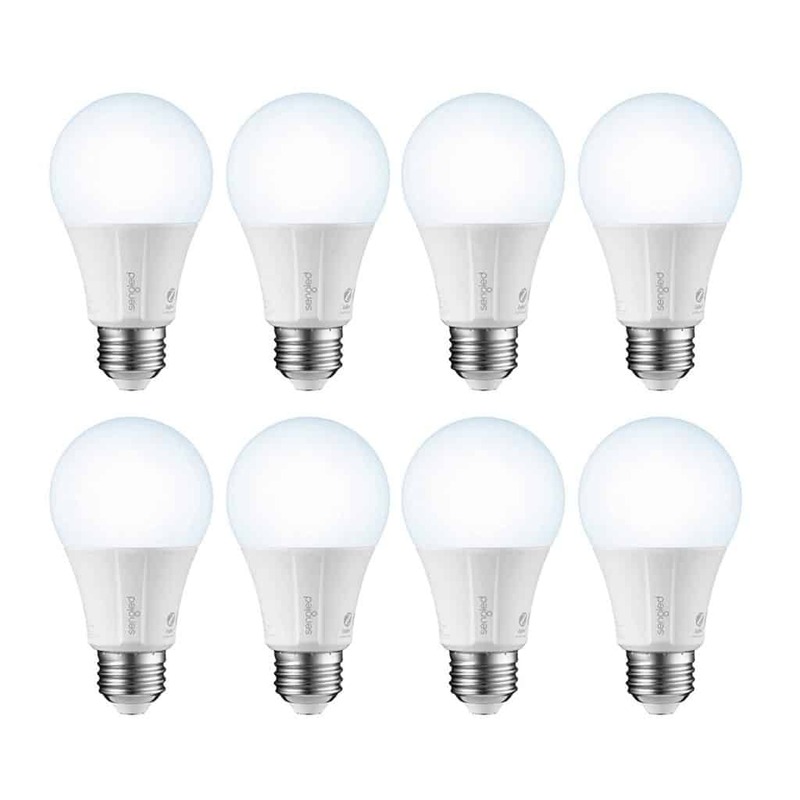 Get this bulb for just $22.99. 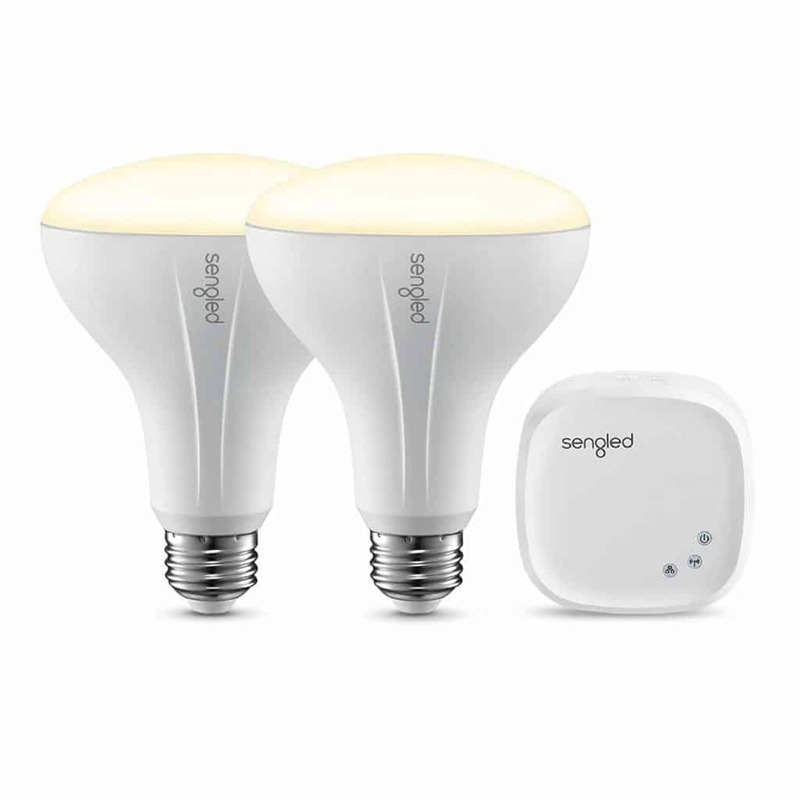 If you want bulbs that don’t change colors, you can get this 2-pack of Sengled Element Classic Smart LED Light Bulbs that can be turned on and off, dim or brighten, and set schedules. This set is on sale for $34.99. Want more classic looking bulbs? The Sengled Element Classic Smart LED Light Bulb does everything the other bulbs do but have the classic light bulb look. 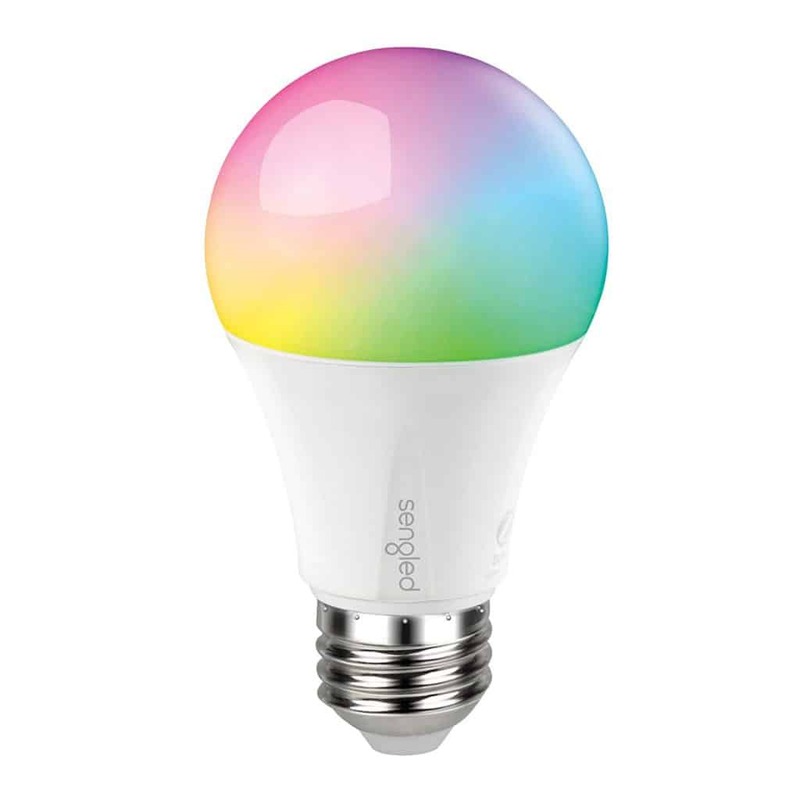 Get 8 of these smart bulbs for $53.89. I’m obsessed with collecting cardigans because I wear them all the time when the weather is cool. This basic Charcoal Stripe Pocket Cardigan is a must-have for every woman, and it’s an awesome deal at just $16.99 (reg. $37). And, you don’t have to save this cardigan for just fall and winter. It’s light enough for your springa and summer outfits, so you can get wear out of it year-round! Pair this with your favorite shorts, basic tee and sandals for a summer-worthy look or with skinnies and boots for fall and winter. 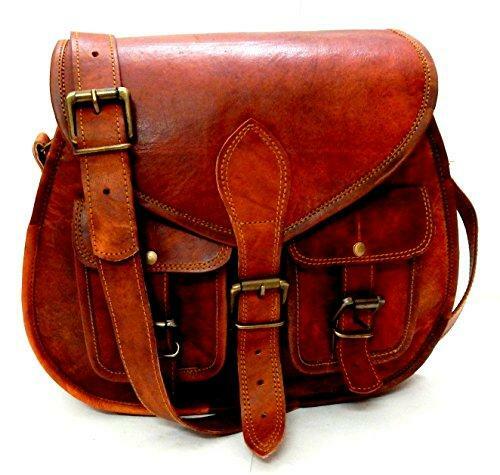 This will be one of your go-to pieces!